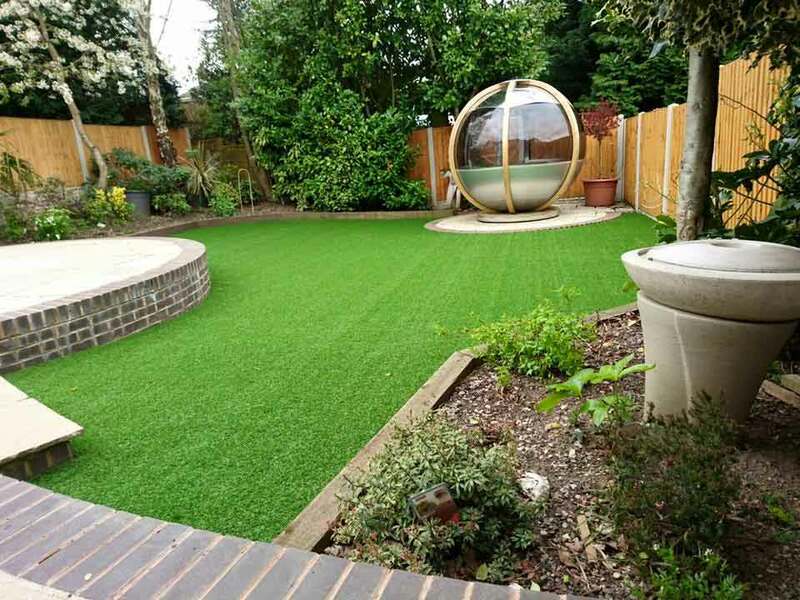 Ecograss are offering a 15% discount to all supporters of Hall Green on all installations, plus they will also donate £50.00 per installation directly to us, or £100 for all installations over £3500. See below for further details. 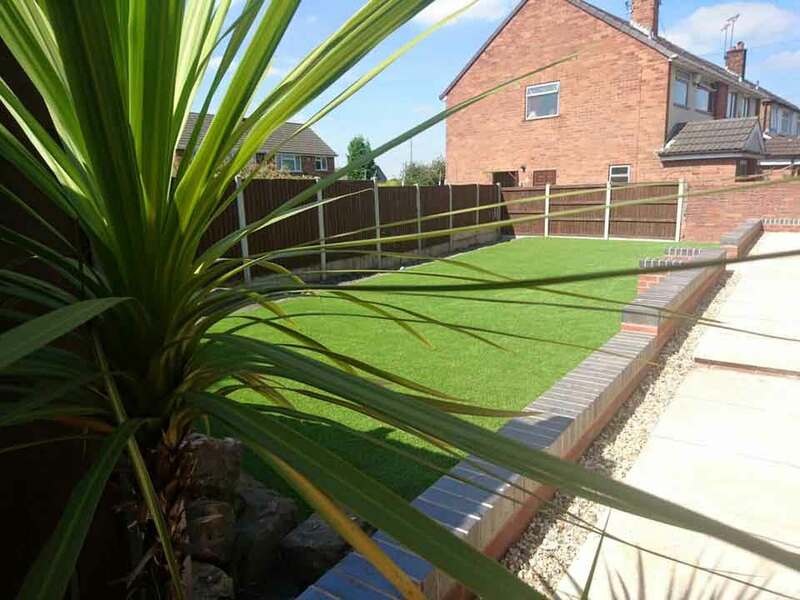 If you are looking for a professional artificial grass installer in Birmingham or the Midlands, look no further! Ecograss love creating beautiful, low maintenance artificial lawns that are family and dog friendly (no more muddy patches or paws). 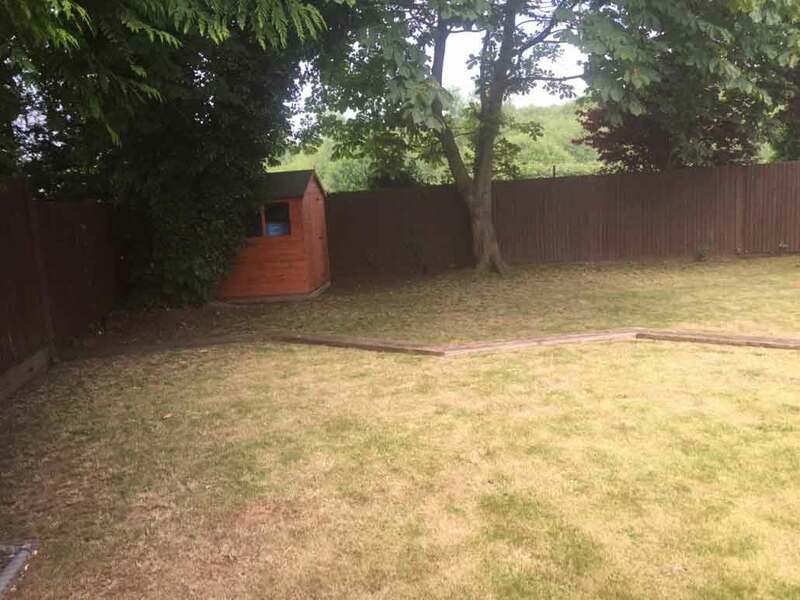 Whether it be to replace a muddy or tired looking lawn or to brighten up a slabbed area, they can transform your garden. Ecograss are a husband and wife team who absolutely love what they do! 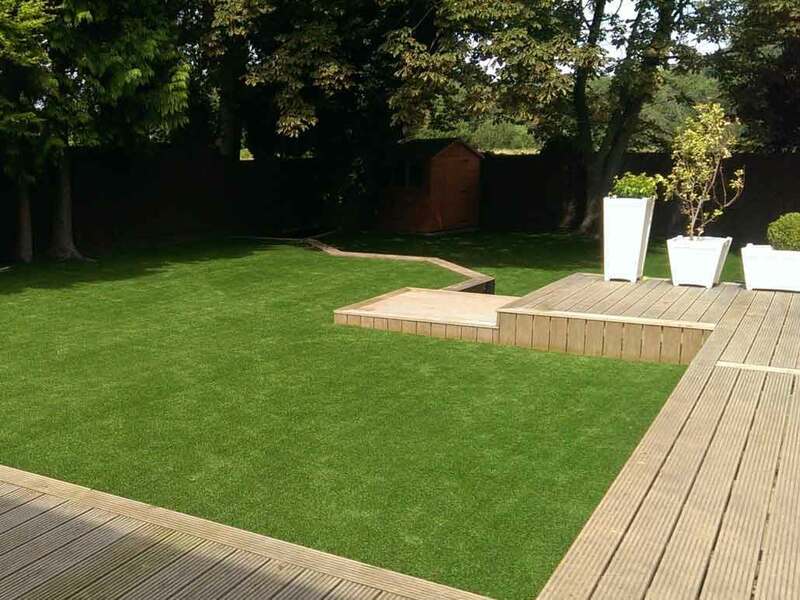 Being independent suppliers and installers of artificial grass in Birmingham & the Midlands, they guarantee to provide a high quality, first class service at unbeatable prices. 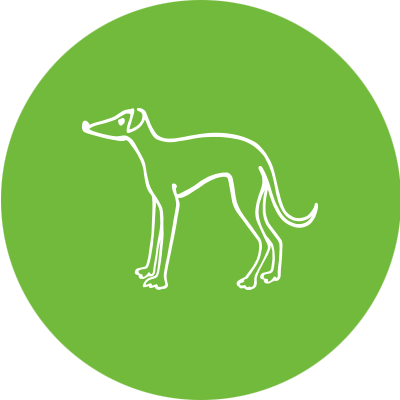 Their aim is to create beautifully green, low maintenance artificial lawns for the whole family (including your hounds) to enjoy whilst providing a friendly, efficient and satisfying service to each and every customer. 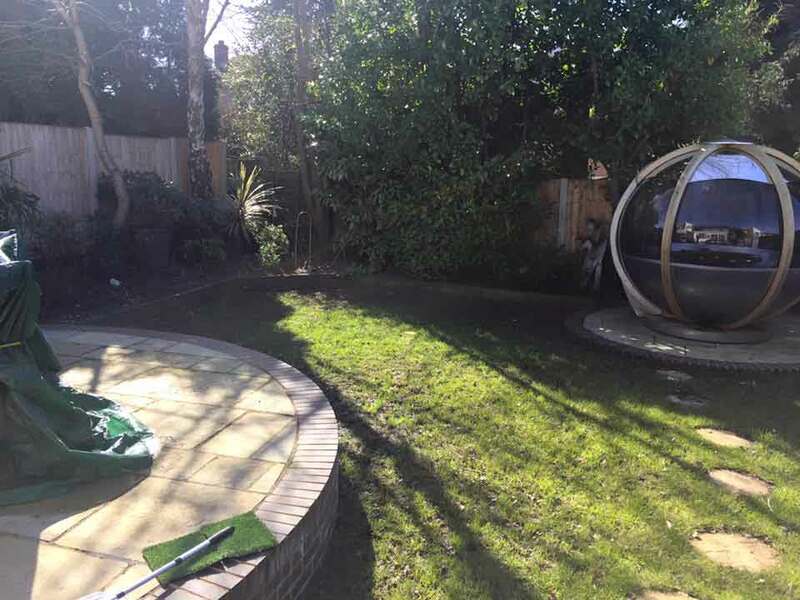 Ecograss are award winning artificial grass installers offering a friendly, family run service. When you make an enquiry, state that you are a Hall Green supporter to receive your 15% discount and we too will receive a donation directly from Ecograss. It looks great. It will be an asset to our home as having two dogs I dreaded the winter months and all the rain causing our garden to become a mud bath and my house a nightmare to keep clean. 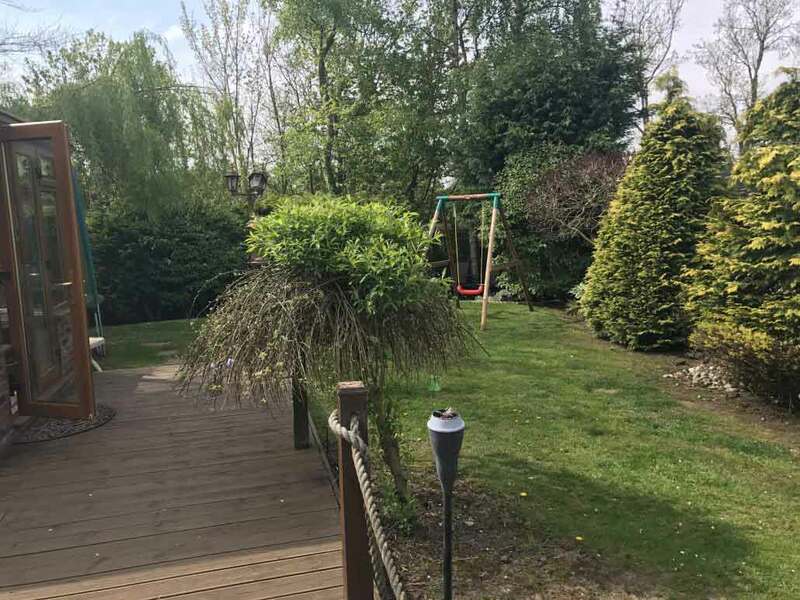 Thank you for fitting our garden at such short notice and being so efficient and reliable, my husband and I comment on what a lovely couple you are working hard and so very pleasant. Well done for a great service. 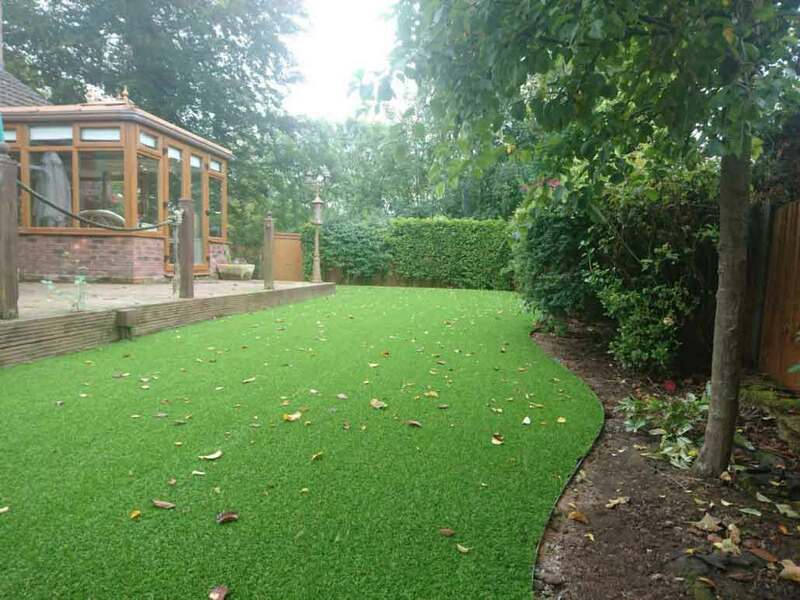 We were very impressed with the professional and friendly (family) approach and service we have received from Ecograss from the first initial visit where they answered all our questions and took the appropriate measurements. They offered advice on planning my garden and how I should prepare the surface. 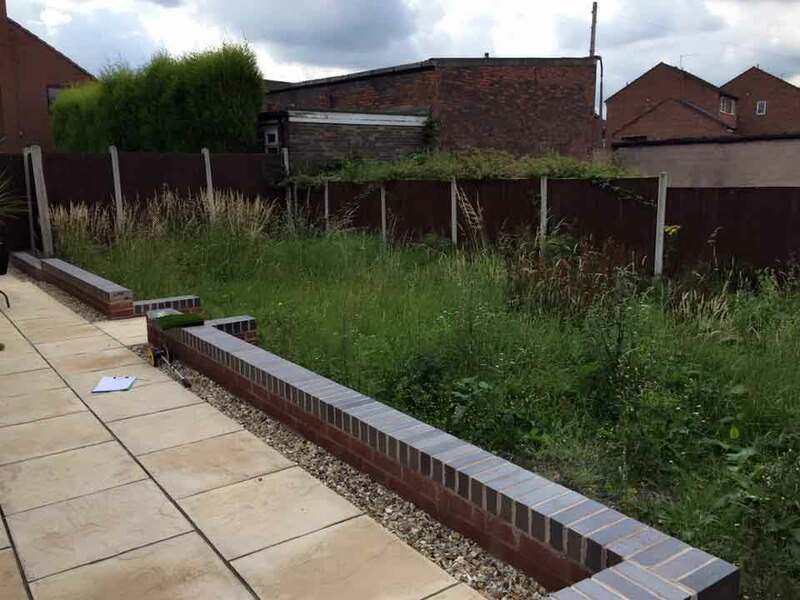 Their service offered the option to lay the grass including pre-preparation of stoning and sanding the area which we accepted. Once finished we were amazed at how realistic it looked. No more mowing the grass for me! And my dog loves it! We would like to thank you and your team for the work carried out, the installation has been carried out efficiently and without fuss. Your team have been polite and pleasant and have kept all areas clean and tidy throughout the process. We will show of our new garden with pride and we will not hesitate to recommend your company if asked for a reference.